The 6th Session of the ARM Committee was held at the Seattle Public Library, Central Library Branch, Seattle, WA, USA from 23 to 28 April 2017. It was the sixth meeting for the 2014-2018 Work Programme. 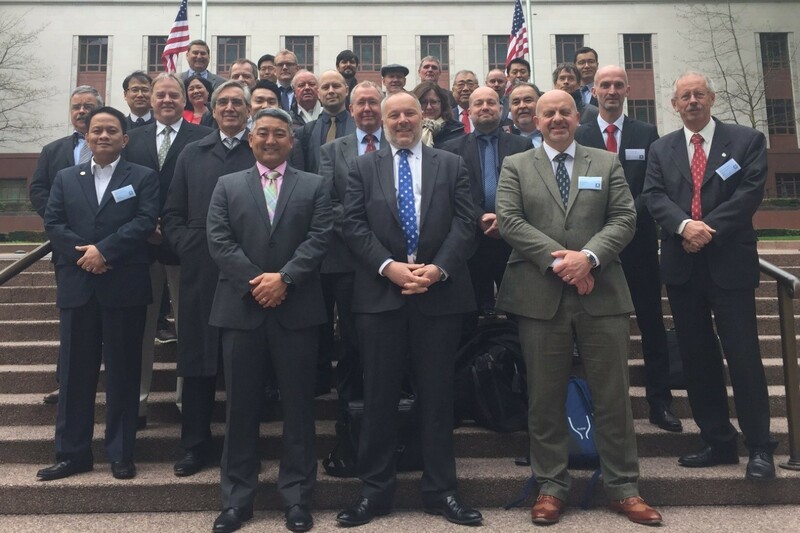 42 Delegates from 21 countries, one Sister Organisation and 1 observer participated in ARM6. This included 6 participants for the first time.The arrangements made by the hosts US Coast Guard for ARM6 were excellent. The Committee have had good facilities, technical tour (visit to Coast Guard Cutter Henry Blake) and committee dinner during the week. The very kind hospitality together with the efforts made for the week was really appreciated.The Committee considered 90 input papers and produced 23 output papers of three Working Groups. Guideline 1004 Ed.3 on Level of Service (revision).